Salesforce Lightning offers a significant upgrade to Salesforce Classic. 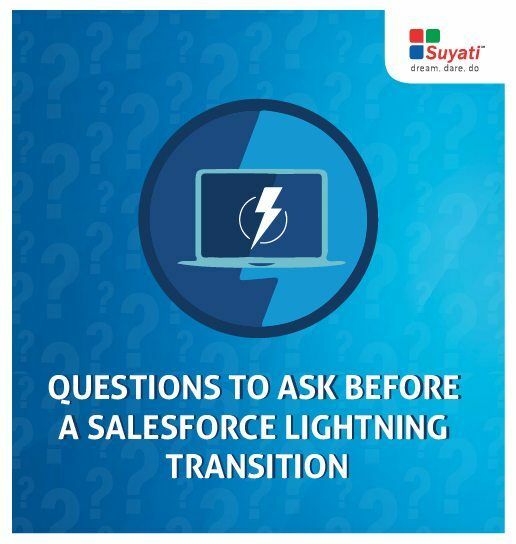 Migrating to Lightning allows the enterprise to get maximum value from their Salesforce License. However, this migration requires careful consideration and a systematic approach. Lightning requires not just a set of technical skills, but also a different mindset. Make sure to ask these key questions to ensure the migration is a success.